The idea for Aquasana—water filters produced by Sun Water Systems—came about when founder Charles Strand noticed his infant son was affected by the family's tap water. After testing multiple products, Strand discovered his son's ailments subsided after using a homemade filter attached to a showerhead. Over a decade later, Strand and his company have developed a full line of home water filter products, including countertop and under-counter drinking water filters, shower filters, and whole-house filtration systems. To continue growing, the brand needed to differentiate itself from other filter purveyors. 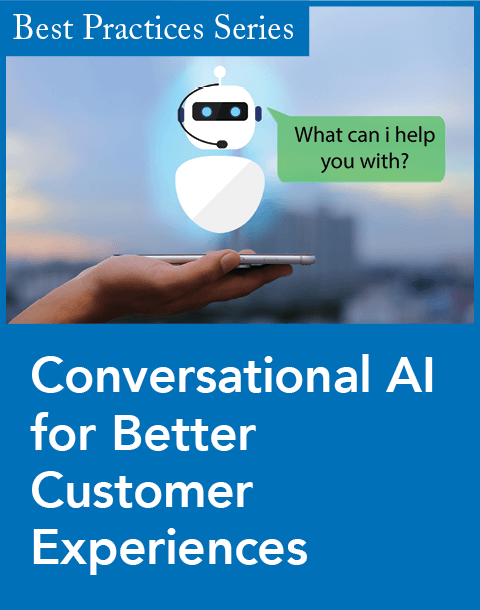 To better understand what customers were saying about the company's brand and competitors, Courtney Turner, Aquasana's former marketing and community manager, turned to NetBase, a social intelligence provider. NetBase's Insight Workbench lets marketers extract customer perceptions from social media "chatter" to identify trends, discover new product uses, and learn about their competition. What drew Turner to NetBase was its content history. "A full year of content from the day you start was unique. Coupled with the accuracy of the natural language processor and the…user-friendly interface of the product, I was hooked," she notes. One weakness that leaped out about Aquasana's competitors was consumer complaints about pitcher filters. "They're slow to fill, they get the fine [particles] in the bottom and look dirty, and the plastic pitchers break and leak quite easily," Turner says. "We launched a campaign to illuminate the convenience of our countertop and under-counter filters, and compare our filters in terms of overall, lifelong cost." It became part of the company's core advertising strategy. Turner also noticed that Water for Life, the company's auto-ship replacement filter program, was not showing up in relation to its brand name. When Turner shared her discovery with the marketing team, Aquasana was able to rework much of its advertising, Web site copy, and program details to better support the Water for Life program. Between Q2 and Q3 of 2011, online mentions of Aquasana increased 50 percent, and in Q1 of 2012, the number of mentions doubled again, which Turner attributes to the enhanced market research and social intelligence that NetBase has helped her company cull from social media. Turner also notes that the Insight Workbench has made it easier to identify outspoken social media users who express doubts about the company's products and their performance, and correct erroneous information that is being shared about the brand. NetBase has also helped Turner and her colleagues conduct research on specific product types and water filtration to get a more informed sense of how they should proceed with new products. "Knowing what the market thinks about a product before you take it to them offers incalculable value," she says. Information about where conversations about Aquasana and water purification take place has provided some of the best customer insight, Turner says. "The BabyCenter [online] community is a vast network of moms looking for information and deals, and we frequently see questions about water purification on there, which has led to conversations with their teams about…working with them," Turner says. 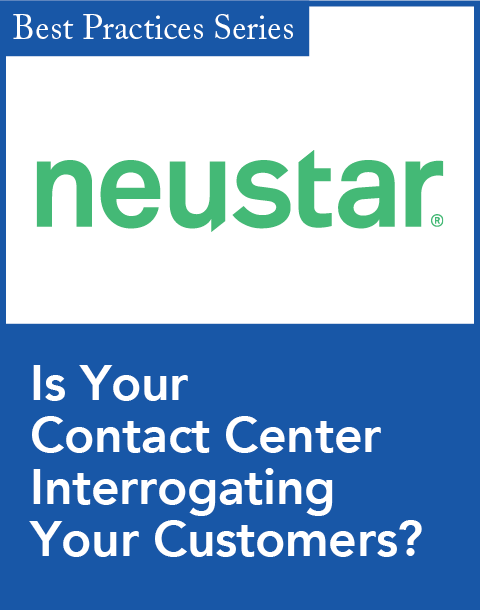 The greatest impact of using NetBase's product is having a better understanding of what customers know about Aquasana and its products, according to Turner. "As an internal marketing team, it is sometimes difficult for us to…remember that while we may intimately know all the facets of our products and their performance, it's more complex for people who scan our Web site and see banner ads online," she says. 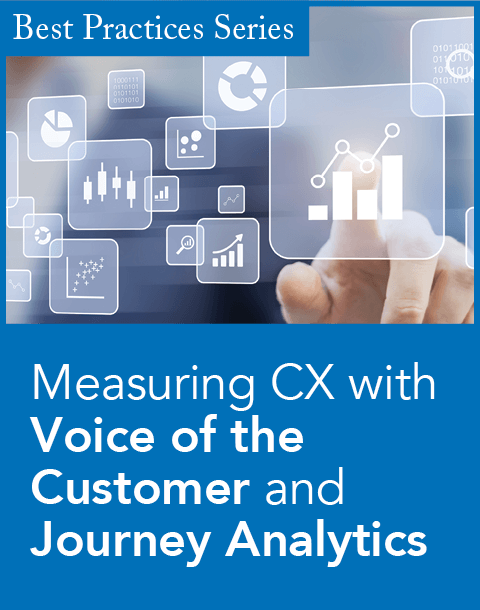 "We have been able to gauge quite successfully the increase in customer understanding, and therefore passion, for the Aquasana brand by tracking the conversations and sentiment." gained valuable consumer feedback on new products. SparkScore helps companies identify "promoters" and "detractors" in social media comments. The monitoring platform includes real-time customer insight. Product will give users greater insight into social sentiment around topics and terms.